Bring this show to your venue. Available for private groups and organizations. 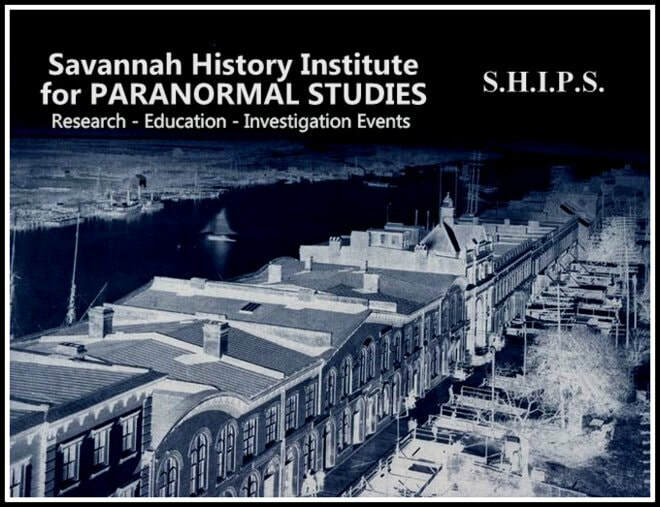 Call 912-508-1234 in the Heart of Historic Savannah for Pricing and to review your group requirements and customize a special performance or presentation just for you and your group.